"If my truth is uncomfortable for people then that isn't really my problem," she told GPB's Celeste Headlee in a January 2018 interview. "My job is to bring my truth to the world and my truth isn't always pretty." 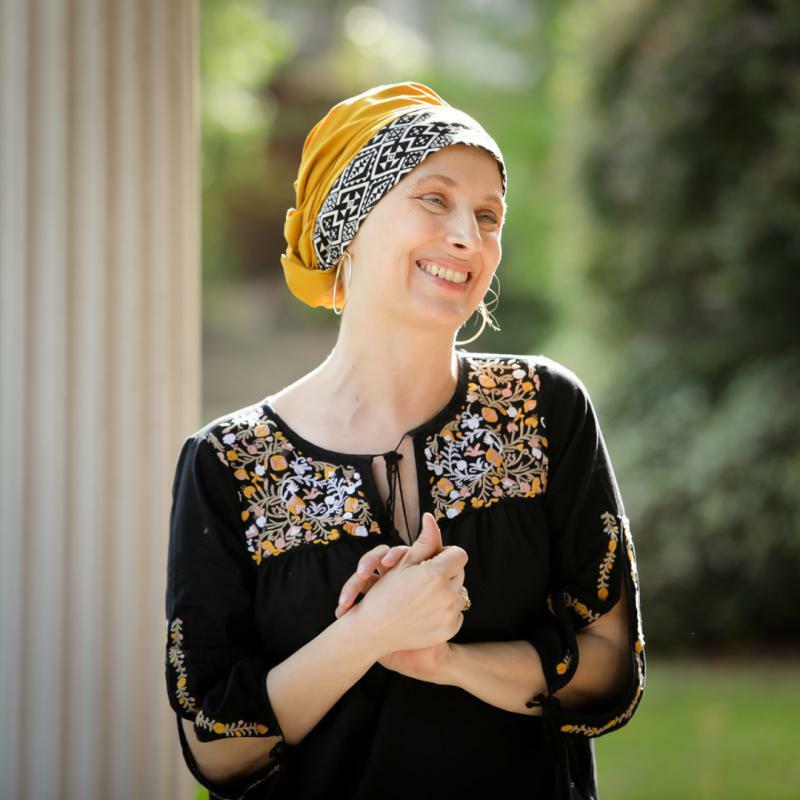 Anya Krugovoy Silver passed away this week from inflammatory breast cancer. Silver received her cancer diagnosis in 2004 while pregnant. That she would live the rest of her life with cancer while raising a son was something that she struggled with, a struggle reflected in her poem “Psalm 137 For Noah” from her book “Second Bloom”. Despite those misgivings, Silver said she felt no guilt about becoming a mother. “I decided that the joy of life and the beauty and connection of life were more important than the chance of suffering,” she told Celeste Headlee. A lifelong Christian, Anya Silver said she was not afraid to ask the same tough questions of God that life asked of her, something she gave voice to in another poem in “Second Bloom” inspired by the death of a friend, another mother with young children. For Silver, those words were not inspired by contempt for God or even spite, but instead by an earnest but awed question: Why? Still, Silver said her faith was a bedrock of her life. “In general the idea that there is a God to whom I can speak, whether it's in unhappiness or anger, is something that sustains me,” she said. In truth, Anya Silver said the turmoil brought on by the inscrutability of God or by the imminence of death was as integral to her enjoyment of life as were moments of joy. For, her joy and suffering were part of the same warp and weave. “I think all of life is woven together and separating the strands is impossible, so I'm comfortable talking about those things and still being a happy person,” she said. Anya Silver was named Georgia Author of the Year for Poetry in 2015 and was named a 2018 Guggenheim Fellow. She is survived by her husband and her son.